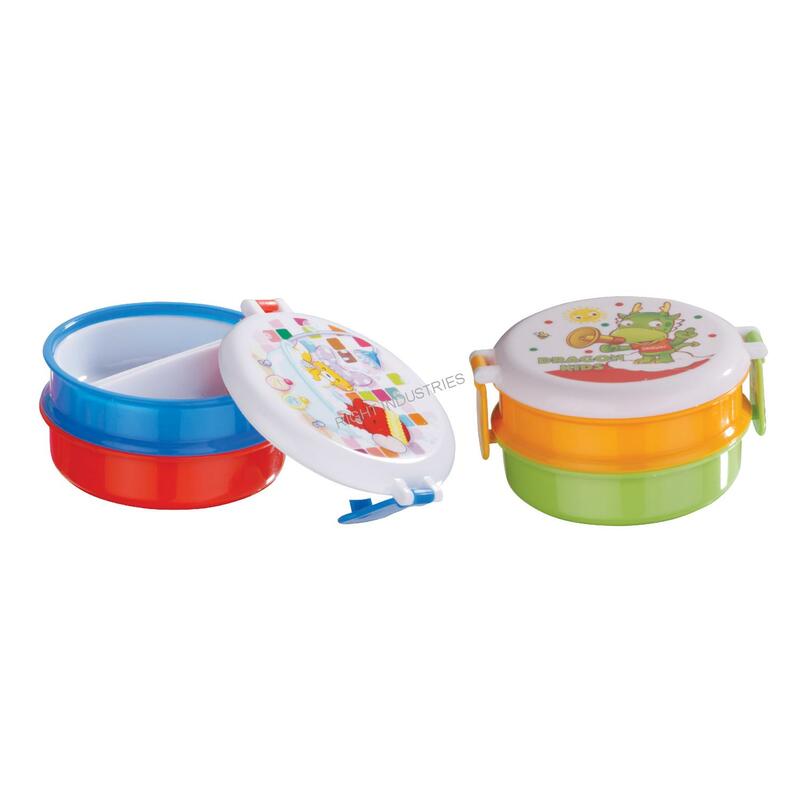 Right Industries is quality lunch boxes manufacturer. 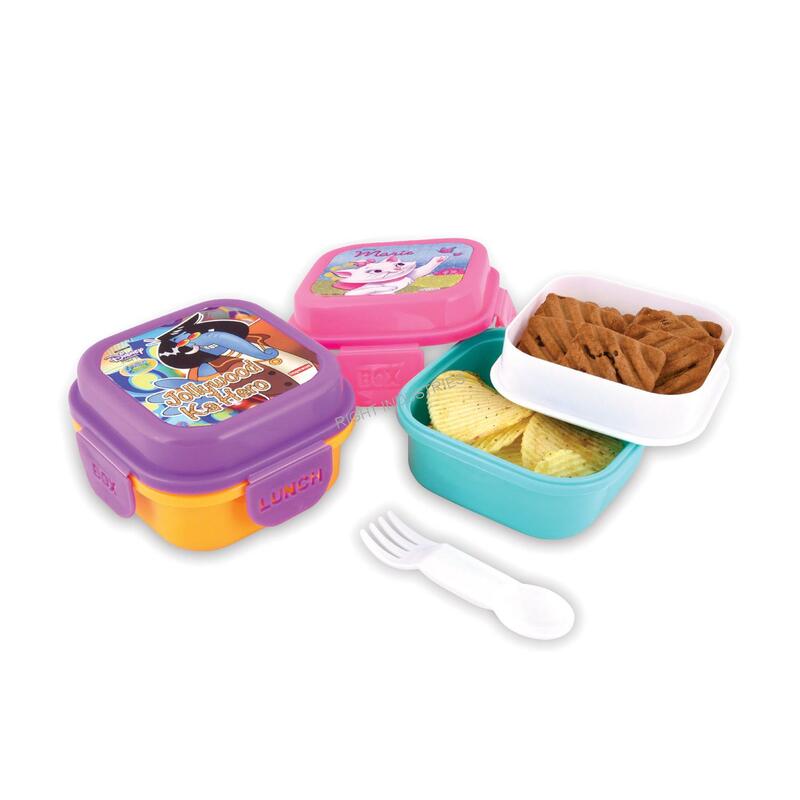 Our plastic lunch boxes are ideal for carrying lunch, snacks for school kids and adults. 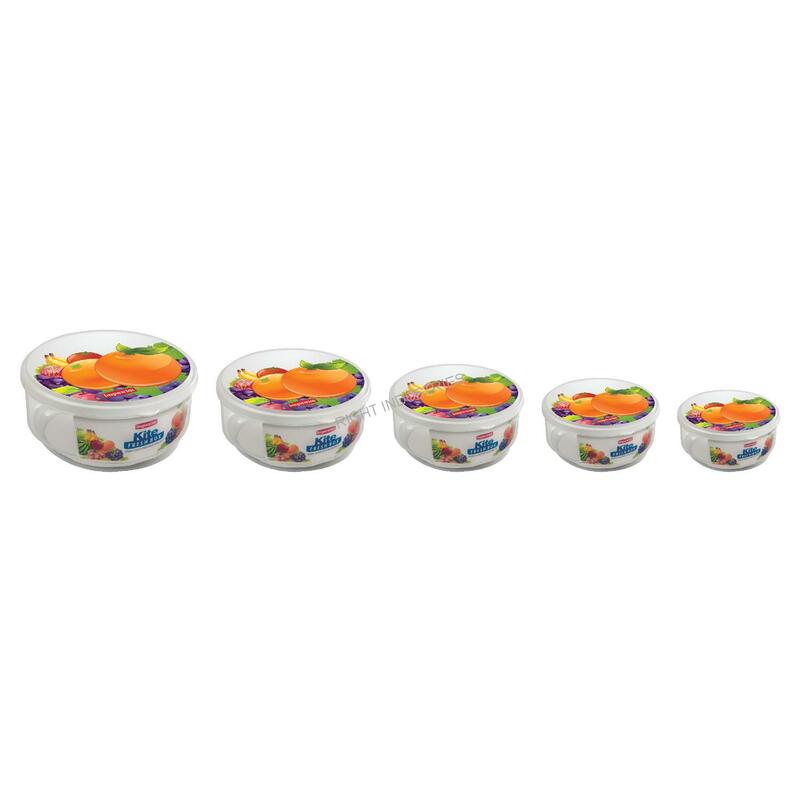 Available in different colors, shape, and size, we can proudly say we are one of the market leaders. 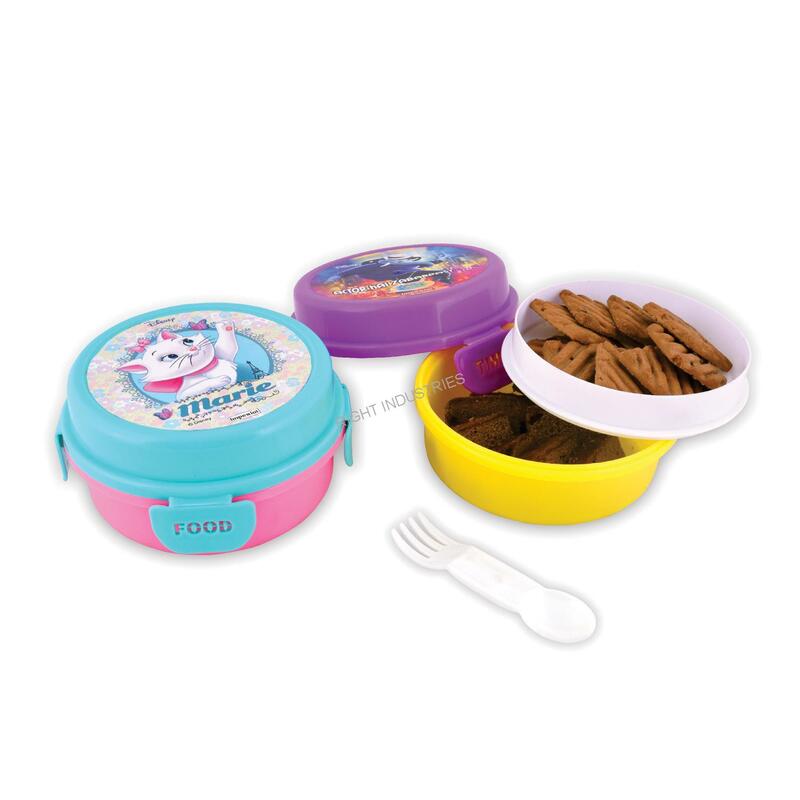 Enjoy, Food time, Goli are some of our prominent branded lunch boxes in the market loved by our customers. 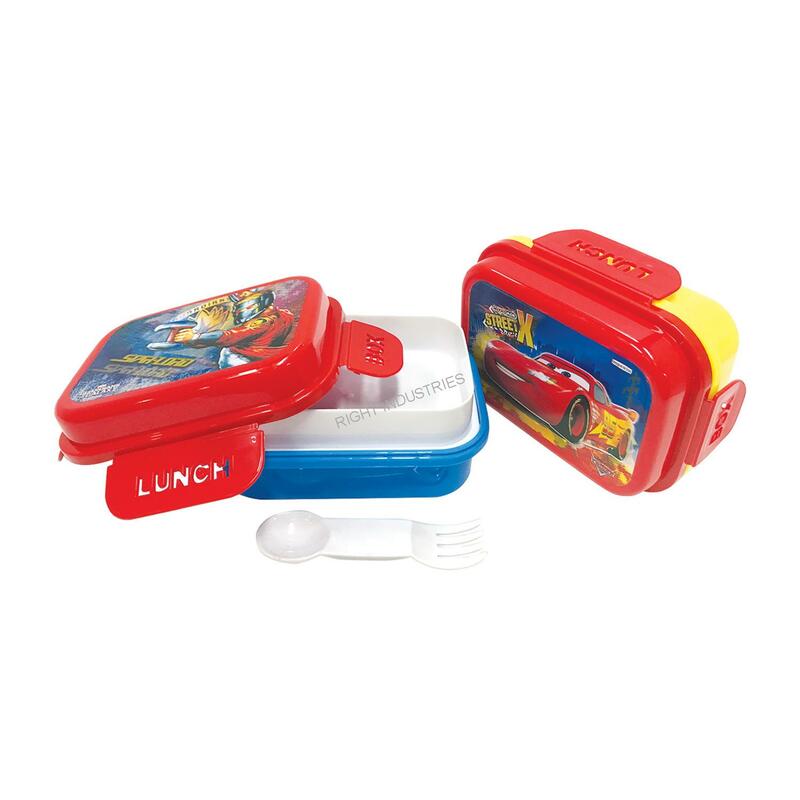 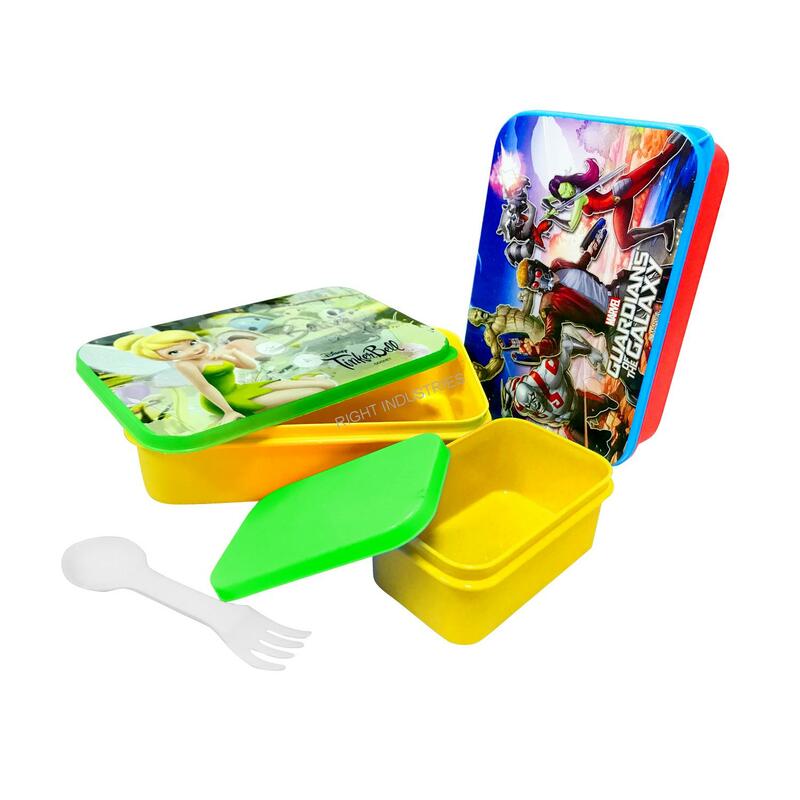 Our lunch boxes are manufactured with high-quality bio degrable plastic with synthetic colors. 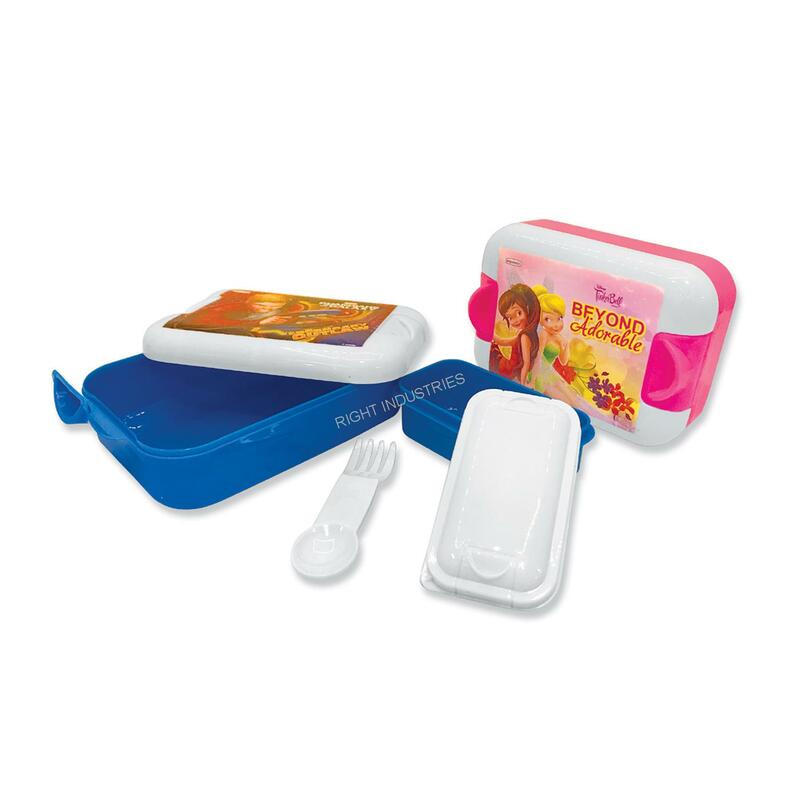 We deliver and serve customers across the country through our trusted dealer network. 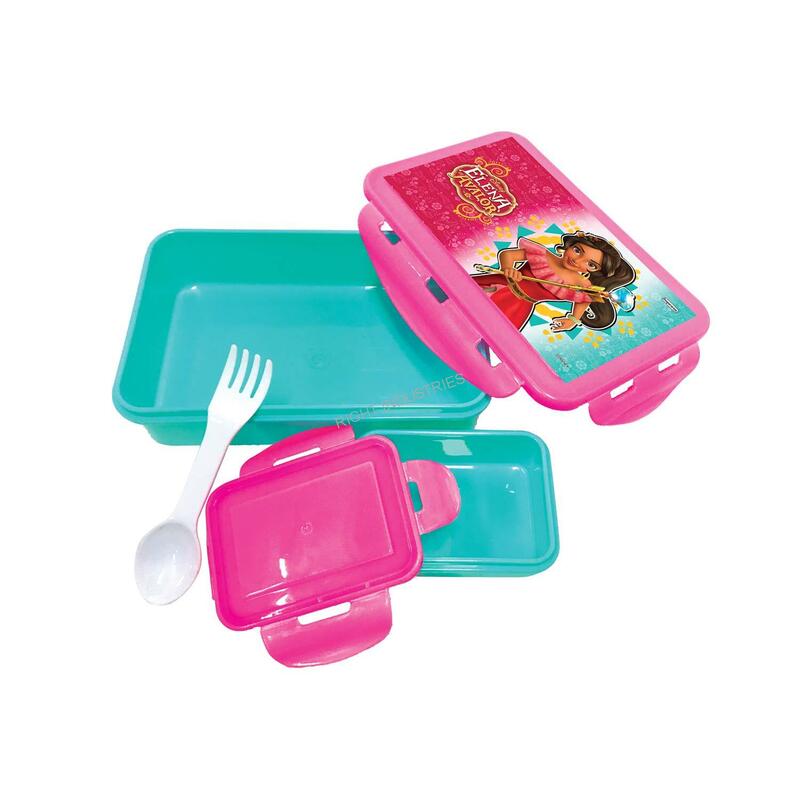 In case of inquiry do get in touch with us today, so we can serve better.